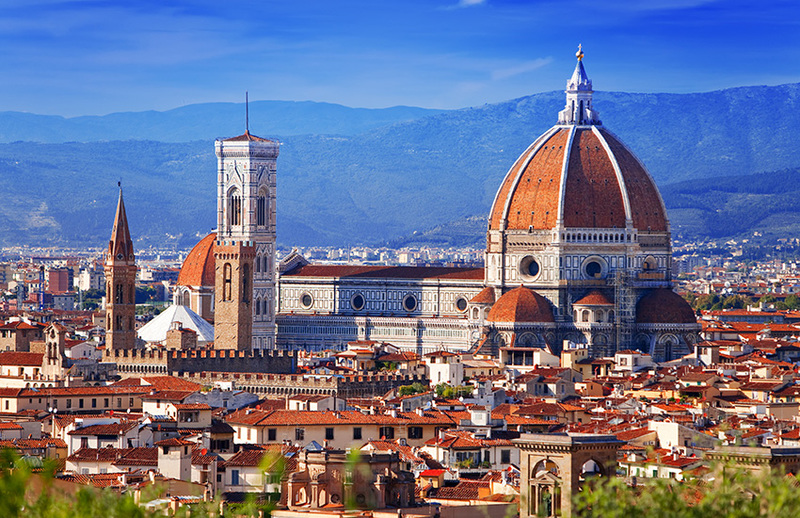 On this Timeless Tuscany Motorhome Holiday you will visit the beautiful city of Florence with its famous Piazza della Signoria. You will travel to Lucca, a walled city that was the birthplace of Puccini. 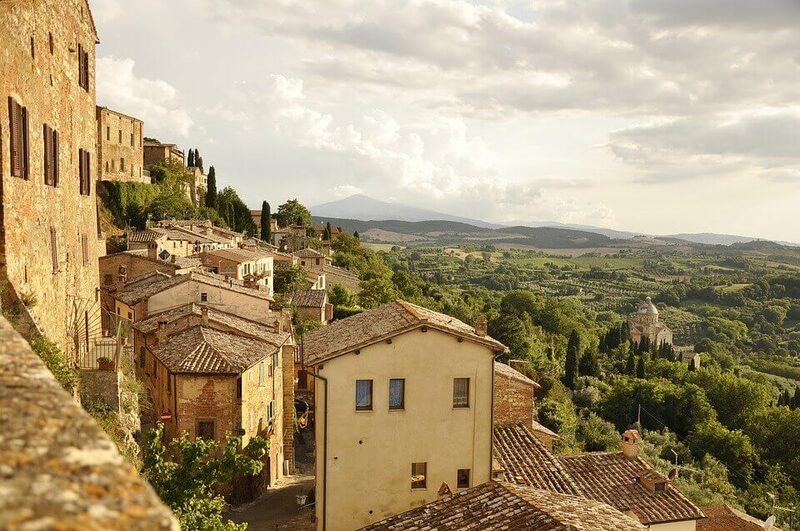 You will also visit Siena, a city famous for its remarkable sloping square, Piazza del Campo and the small medieval town of San Gimignano.